I have been waiting a long time for this moment. Years, in fact. I cried when I first saw it–I thought it was so perfect! So beautiful! Thanks to Rayne Warne for be simply ah-mazing at what he does! I love you! And thanks to all my Shifters out there. Your support means more to me that you can realize! 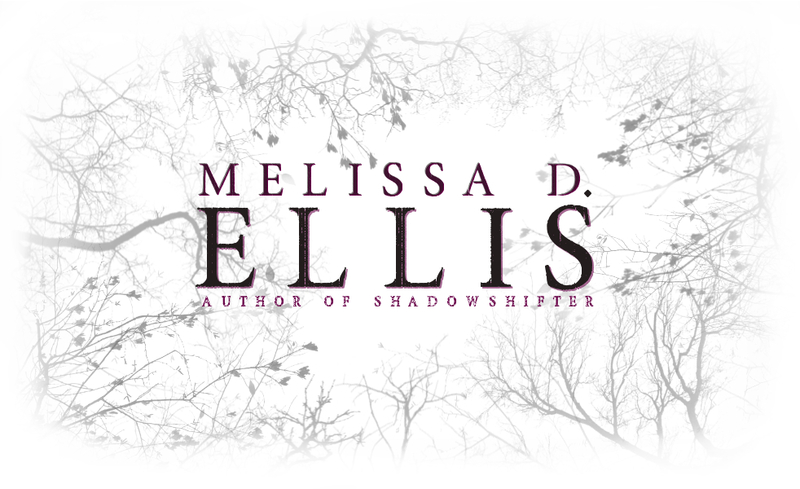 Previous Post SHADOWSHIFTER Cover Reveal date Announced!! !